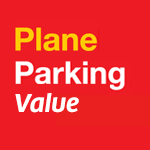 Plane Parking Value is the cheapest Edinburgh Airport parking offer. 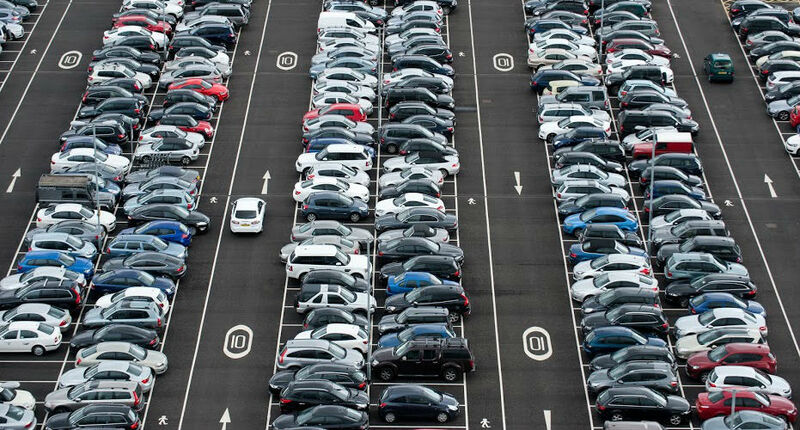 Park onsite in Edinburgh Airport’s Plane Parking website, walk to the next door Long Stay car park, and catch the 5 minute transfer bus to the Terminal. There’s no need to hand your keys in, just take a ticket at the barrier and find your space. 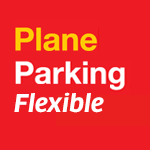 Plane Parking isn’t a flexible product, so make sure you are certain of your travel dates before you book. All the value of Plane Parking, but you can change your booking date and time up to 24 hours before departure. Plane Parking flexible is ideal if you’re not quite sure of your travel date or time, but want to pre-book airport parking at a great price.